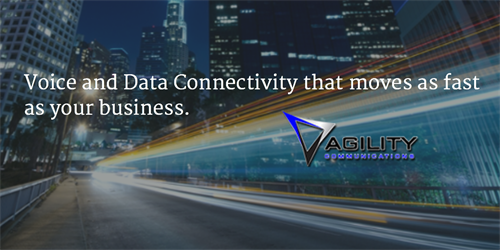 AGILITY COMMUNICATIONS is a technology partner who provides you with access to quality, professional, and outstanding telecom services. Our simplified approach to business telecom services allows you to fully realize your business’s communication potential, while leaving the technical detail, and worry to us. We carefully plan your voice and data network, tirelessly pursue the industry’s best pricing, proactively manage your telecom contracts and provide excellent service. 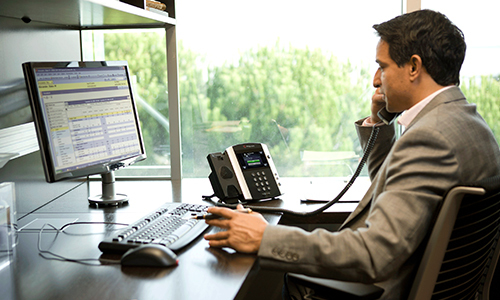 We are a one stop shop for all your voice communications, Internet, site to site data connectivity, video & web conferencing, Data center and cloud technology needs. 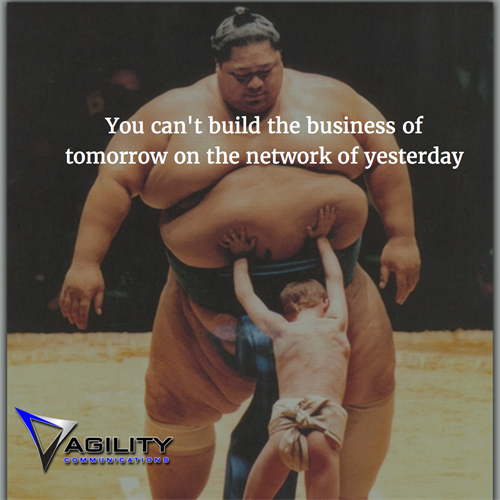 Offering more than a single carrier can, Agility will work with our many carrier relationships to provide you multiple options ensuring you always get the right solution and the best technology available at the industry’s best price.